The stories below, illustrate the diversity of our participants as well as the diversity of their goals and successes. You’ll find that many of these stories represent work we are doing to better serve certain populations, or highlight successful aspects of the program’s multiple layered interventions. One size certainly does not fit all with our program, and we do our best to meet our participants where they are along the career spectrum to help them achieve their goals and deepen their employability. We learn, grow, and improve programmatically because of our participants. Individually, they provide anecdotal information to staff that helps us develop new services and program offerings to meet emergent or ‘invisible’ needs. In aggregate, participant demographic, progress, and outcome data helps program leadership make decisions on where to target outreach efforts, seek partnerships, target resources, and improve program process and delivery. In the following section, we will outline the learnings we came away with this year, and the steps we’re taking, or have already taken, to implement solutions and leading practices. The future state of transitioning from the military itself is being redefined and better shaped by programs such as Onward to Opportunity. Ever cognizant of the fact that we are but one program supporting the needs of the nation’s transitioning service members, members of the Selected Reserves, veterans, and their spouses, we believe that because of our reach, our scale, our team, the future of transitioning from military service better has arrived. The evidence is clear looking at the impact playing out upon those we serve such as Dakota, Cody, J.C., and Dodji – and the thousands who have served and supported them, just like them. 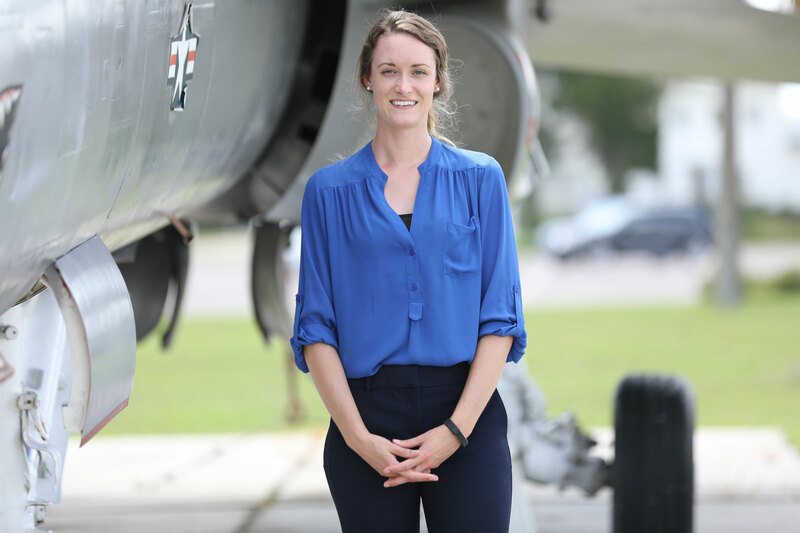 Dakota Haines is a military spouse who participated in the program at Tri-Base Jacksonville, FL. Through her hard work, she was able to both complete the online coursework for Six Sigma Green Belt (SSGB) and get hired as an Industrial Engineer at Boeing. Dakota exemplifies many of our spouse participants who are highly educated and highly qualified – yet are challenged by frequent moves and often limited job markets. Onward to Opportunity was able to give her the edge she needed to stand out in the job market. We are working hard to grow our military spouse outreach, recognizing that military spouses are still at an unfortunately significant disadvantage in the job market compared to their civilian counterparts. Unemployment remains high for military spouses – as much as four times higher than civilian spouses according to IVMF analysis of U.S. Census Bureau data– and those who are able to find jobs are often underemployed and underpaid. 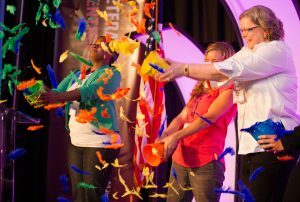 Onward to Opportunity aims to ensure that military spouses are able to find competitive, meaningful employment at higher rates through our curriculum and credentialing. 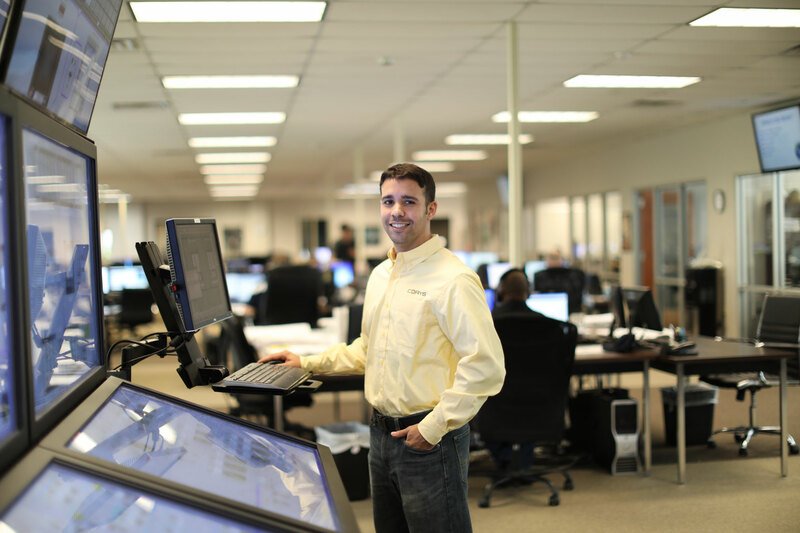 Cody Brack is a former Marine Corps Sergeant, now working as a Cyber Network Operator after completion of his Certified Information Security Systems Professional (CISSP) training. 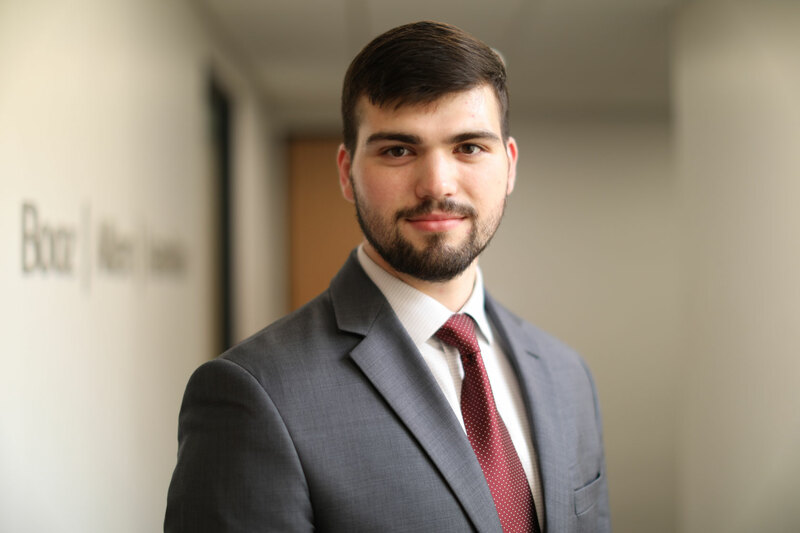 Cody is one of hundreds of Onward to Opportunity participants who have taken advantage of one of our cyber learning pathways, allowing him to transition out of the military into a civilian job that maximizes his military-conferred skills and provides a competitive salary. Whether or not transitioning service members choose to pursue a similar career to their military occupational specialty (MOS), Onward to Opportunity has dozens of learning pathway options to offer participants – and we are adding new pathways each year. As we will discuss in the next section, Onward to Opportunity continually reassesses our curriculum offerings to ensure that we are providing career pathways into emergent in-demand fields with competitive salaries. Cyber is one such field, with O2O offering five unique cyber pathway options. Position Hired For: Project Manager, CORYS, Inc.
J.C. Hernandez has an amazing program participant success story – this Navy Lieutenant chose the Project Management Professional pathway, completed his coursework, and got a job as a Project Manager at CORYS, Inc. What really makes J.C.’s story indicative of the Onward to Opportunity experience, however, was the value he found in the program’s ability to help him decide what he was truly passionate about, and to design his career goals accordingly. As you will learn in the upcoming section, O2O’s Onward to Your Career curriculum underwent a redesign this year in order to focus more intently on this theme of career alignment and long term employability. OTYC modules prepare participants to better recognize their own skillsets, interests, and career goals, so that they can apply this knowledge to stay competitive throughout their careers. Dodji Kuwonu represents an interesting but not uncommon type of O2O participant. 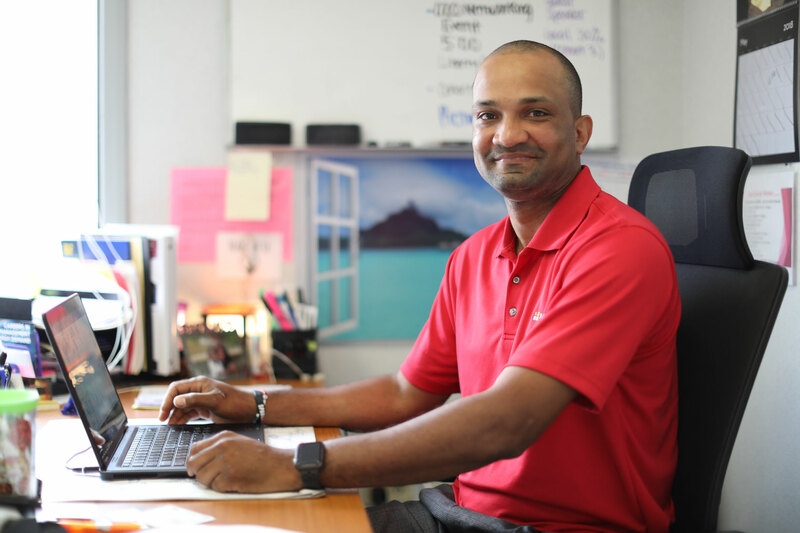 He began the program with a goal to increase his technical competencies, potentially as a pathway to higher education, and achieved the Universal Positive Outcome of course completion in his chosen learning pathway – CompTIA A+. He ended up with an interest in starting his own business, discovering more about his own career interests and goals through participation in Onward to Your Career (OTYC) and planning his future accordingly. This is the exact purpose of the OTYC curriculum – to enable and empower participants to recognize their own skills and interests and to seek out careers in industries that are aligned. “One IVMF” – Dodji knows that should he need it, the IVMF also offers a suite of entrepreneurship programs that he has ready access to in order to jumpstart his business goals, as well as a robust network of program alumni to connect with and seek mentorship from. UPO: Course Completion (goal = entreprenership).